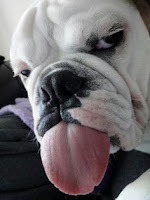 This is what we think of bullies! 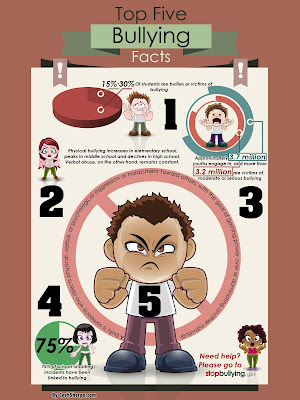 Did you know that 1 out of every 4 kids in school are or will be bullied? My own daughter was bullied and I was bullied as a child. Many don't realize the long term effects that bullying can have on both the person being bullied and the bully themselves! Because of what my daughter went through, I chose to start a foundation which I know I've mentioned here before. On Friday (Sept.11) we became an official nonprofit corporation in the state of Missouri. 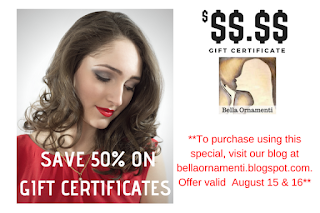 The name is legally Be a #BellaOriginal Foundation Inc. I won't delve too deeply into the foundation here, you can read more at www.bellaoriginal.com and in a couple weeks I'll have a great video (that also happens to be part of my Social Media Class!) to show you. For now, here's some ways you can help out. We need local (Mid-Missouri) AND online volunteers. There is an online sign up form on our website. 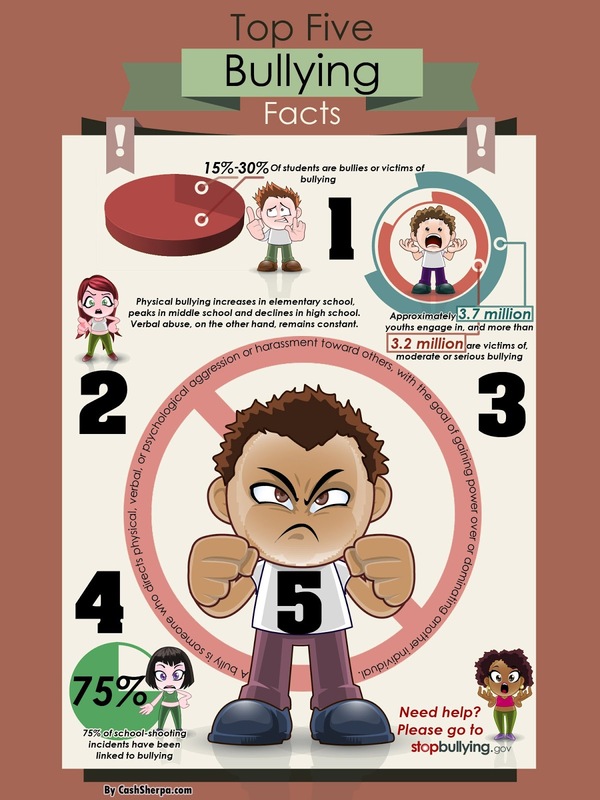 Bullying happens to young children, teens and yes, even adults! Bullies aren't just in the US either. I am setting up a questionnaire to gather information about bullying and how it has affected people. I will be using the information gathered from those questionnaires, talking with local psychologists and following this great UK organization to develop our events for the youth here in Mid-Missouri. Here's a compelling video which shows a little bit how kids feel about going back to school and bullying. While this is from the UK, I'm sure many of the children here in the US feel the same! Ack, is that what I sound like? TGIF - Get your bidding fingers ready! !